We think a fair question to ask is who is gonna be there? From Boutique to Bargain, Unique to Fun - We have it ALL. 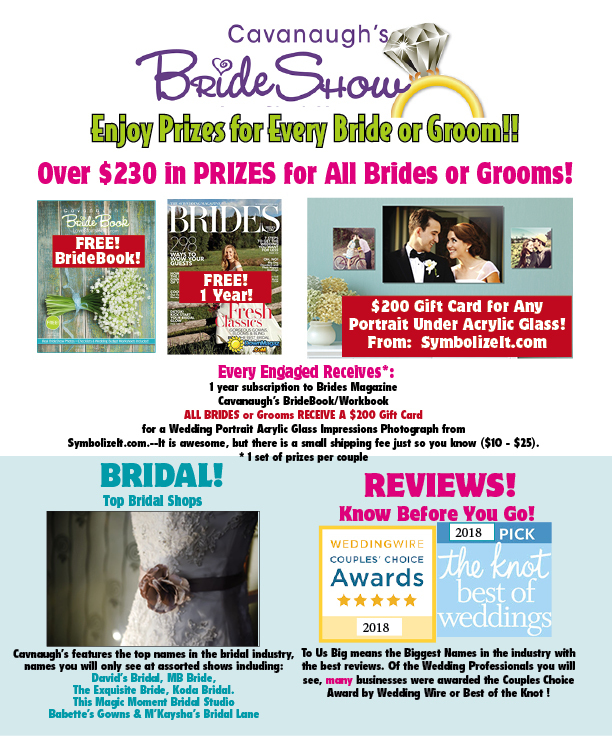 To see the list of participating Wedding Professionals before you go - Click Here! This is the only show you will see many of these exhibitors. 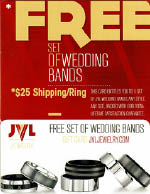 The Engaged and Every Person with you Receives this Gift!